Innovation-hungry YTEK is a respected Australian engineering firm developing and providing complex technologies, including advanced simulation and training software for Defence. YTEK founder and CEO Richard Yanieri has worked with and developed some of the world’s most advanced modelling and simulation technology, including computational intelligence (CI) systems capable of “learning” as they go. But far from advocating wholesale application of technology to any given training scenario, Yanieri holds that technology is most effective when it augments human decision-making rather than trying to replace it. To paraphrase Winston Churchill’s wartime quote on scientists, it should be “on tap, but not on top”. CI is the ability of a system to learn a task, heuristically or in a nature-inspired way, by observation of data, to make predictions or suggest an action based on previous “experience”. At its most basic it ensures that looking at cars on the internet virtually guarantees the appearance of car-related advertising for the rest of the browsing session. In higher applications it adds experiential data gained “on the fly” to the cloud of data points informing future decisions in fields as diverse as surveillance and reconnaissance, bio-medicine and autonomous driving cars. And, in the hands of YTEK’s scientists and engineers, CI has the power to vastly increase both the useful data gained from managing any kind of real or simulated scenario and the efficiency with which the lessons and supporting data it generates can be clearly articulated in any after action review (AAR) or training debrief. The company’s form in simulation and training is extensive. 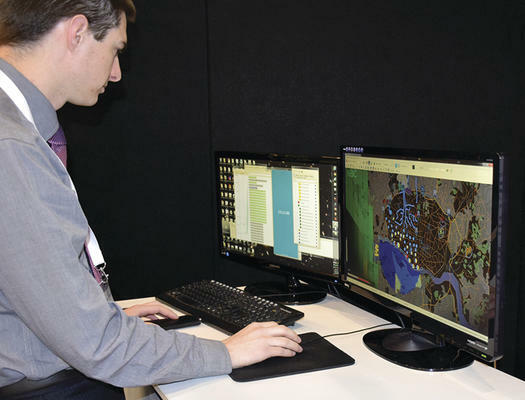 Over many years YTEK developed the Air Defence Ground Environment Simulator (ADGESIM) with the Defence Science and Technology Group (DSTG), delivering to the RAAF a critical air defence simulation capability to aid doctrinal transformation. YTEK provided support to underpin various research tool developments to an early incarnation of the present Joint Air Warfare Battle Lab (JAWBL), including the Tactical Air Mission Experimental Environment (TAMEE) to create generic, inexpensive “flying desk” simulation platforms for air mission experimentation. Lessons learned through those activities brought a deep understanding of the cognitive and resource constraints faced by Defence in experimentation, training and mission rehearsal situations. The company has followed a well-trodden development path, from services to product distribution and support of world-renowned packages such as the MASA SWORD war-gaming product and DIGINEXT’s DirectCGF battlespace simulation solution. But since 2009 YTEK has poured around 12 per cent of annual revenue into research and development of its own new concepts and products, focusing on automation though the use of CI. 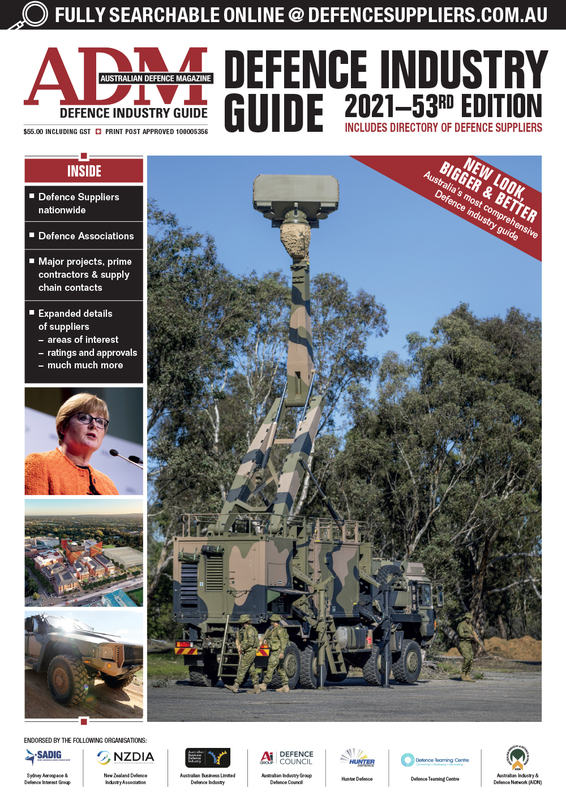 And after seven years of patient research and development, the company is close to another great milestone, entering the final development phase of what it believes will be a core product with a multitude of applications across both civil and defence markets. ExTrace is a new automatic After Action Review product, designed to simplify a training review task by automatically analysing sensor and trainee action data on the fly and reporting automatically in whatever way is most useful to an instructor. Developed in collaboration with Deakin University’s Institute for Intelligent Systems Research & Innovation (IISRI) and School of Medicine (SOM), ExTrace has been a live project since 2009, attracting funding support from both the Australian Research Council (ARC) Linkage program and more recently the Science and Industry Endowment Fund through CSIRO's SME Connect. ExTrace applies the concept of event trajectory analysis. Put simply, it means a trainee’s actions, their timing, and logical relationships will be analysed against what is considered an “ideal performance trajectory” of whatever exercise or task is encoded in the system’s database. A local subject matter expert will be able to define how the key points of the analysis are defined and presented, without resorting to any form of technical support. It has the potential to improve training outcomes by lowering the “cognitive load” on trainers and trainees, and to save cost by allowing training with a lower expertise instructor, or even self-training by the student with automated feedback. “We identified the opportunity to potentially save time and effort and assist instructors in making swift, repeatable, auditable and objective performance analyses, rather than rely on manual and cognitively demanding assessment and inefficient, subjective and localised techniques,” Yanieri said. ExTrace is at a high technology readiness level, with a system prototype ready to be validated in an operational environment at Deakin’s SOM. 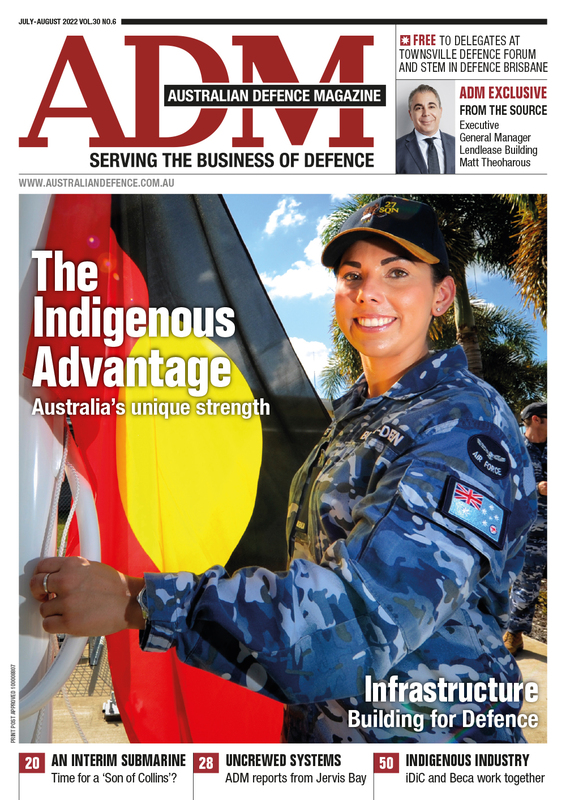 But the system that trains medical staff today could potentially train ADF staff tomorrow, and even provide decision management support for battlefield planners. Yanieri’s vision for YTEK was always to use its cognitive augmentation expertise to improve the productivity of training reviews, through new levels of trusted automation. With YTEK now in the final stages of a long journey from service provider to product developer and building its own intellectual property, the vision is becoming a reality.